Located in the heart of downtown Key West, the Schooner Wharf Bar always has a party going on! With live music starting at noon every day and going into the night, you can dance the night away while enjoying great seafood dishes, burgers, and steak sandwiches. 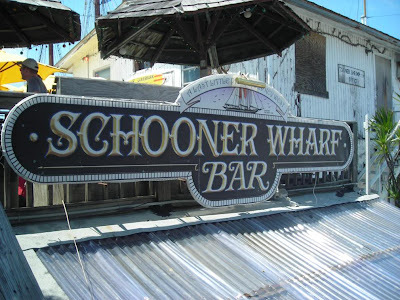 For those looking for a beverage with "kick", Schooner's offers a variety of drinks including Schooner Lemonade, Rumrunners and Mango Daiquiris. There are three happy hours daily, starting first thing in the morning at 8am until noon, again from 5-7pm, and finally at 2-4am. Whether you're enjoying breakfast, lunch, dinner or a "boat drink", enjoy the fabulous views from the second level deck overlooking the water. 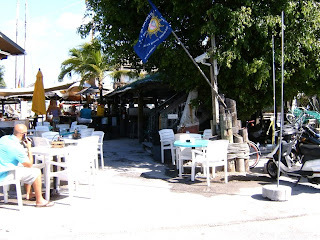 Catch a sunrise or a sunset, and see why Key West is so special. 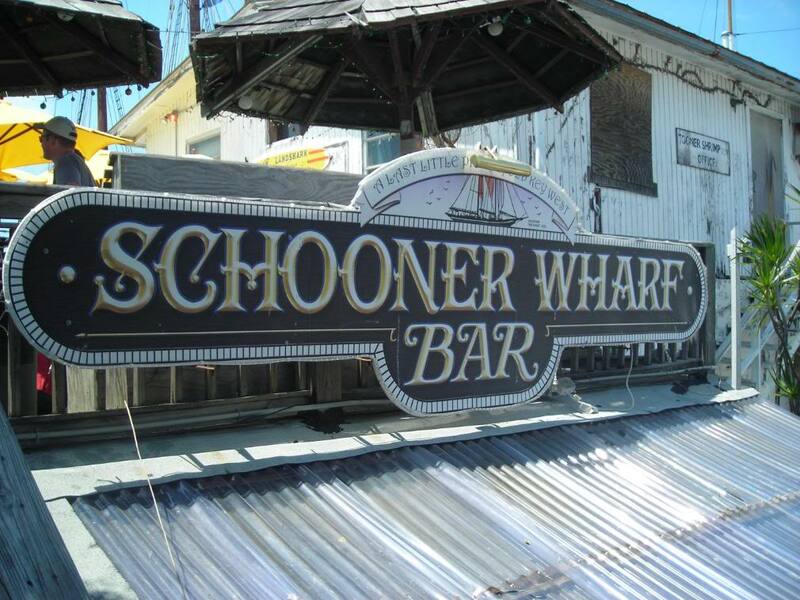 If you want to arrive by boat and stay a while, Schooner's has 40 ft. slips available on a daily or monthly basis. Located at the Historic Seaport, the slips are in a prime location near shops, restaurants, and galleries with fuel, bait, and a marine supply store steps away. Schooner's also has several events throughout the year, including the "Lowering of the Pirate Wench" on New Year's Eve and the upcoming Knot & Shot contest the week of January 17th - 21st. 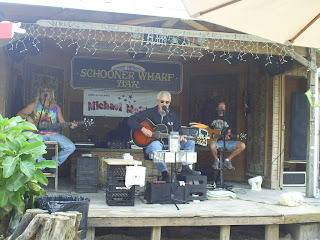 No matter what time of day or what time of year you visit Schooner Wharf Bar, you're sure to have a great time!